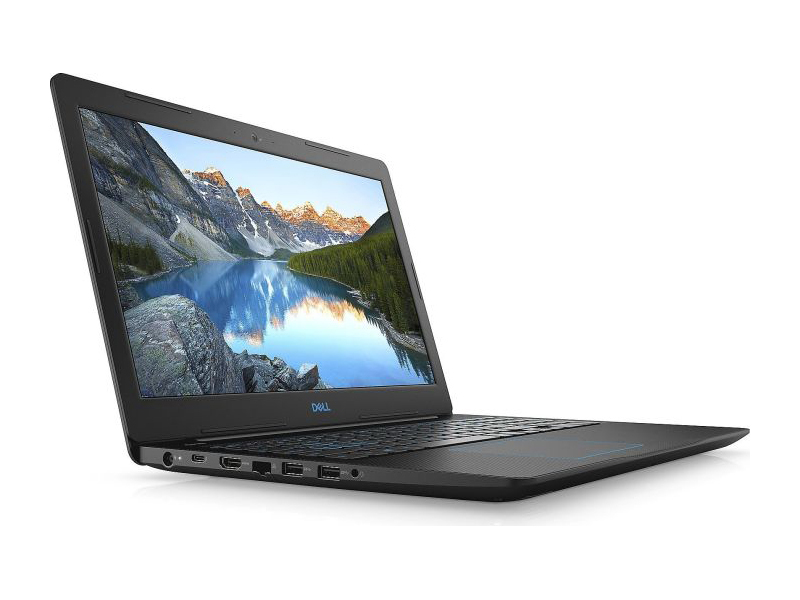 With an 8th Gen processor and GTX 1050 Ti GPU, the Dell G3 15 Gaming packs a lot of power inside its smooth, slim interior. Starting under $700, you also get solid battery life and some pretty decent speakers to blast your favorite Spotify playlist. Unfortunately, the laptop's dull display and low-travel keyboard hold it back. 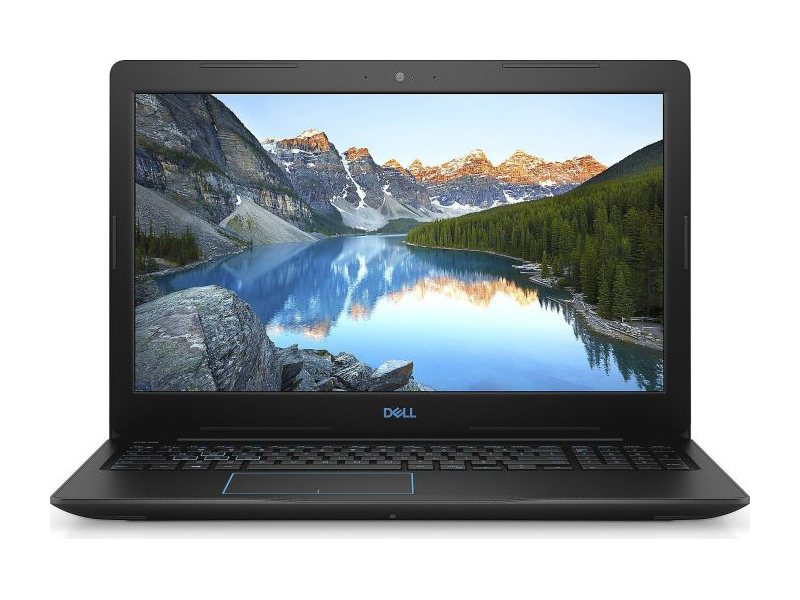 It’s not the thinnest, lightest, or most powerful gaming laptop on the market, and we wish its 15.6-inch screen were brighter, but for just $750, the GTX 1050 Ti-powered Dell G3 packs an impressive punch. 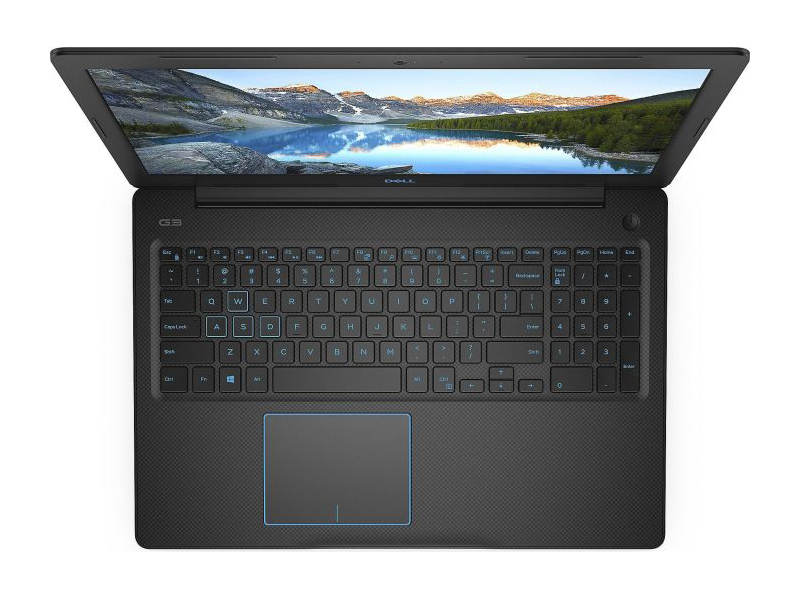 It’s not the thinnest, lightest, or most powerful gaming laptop on the market, and we wish its 15.6-inch screen were brighter. 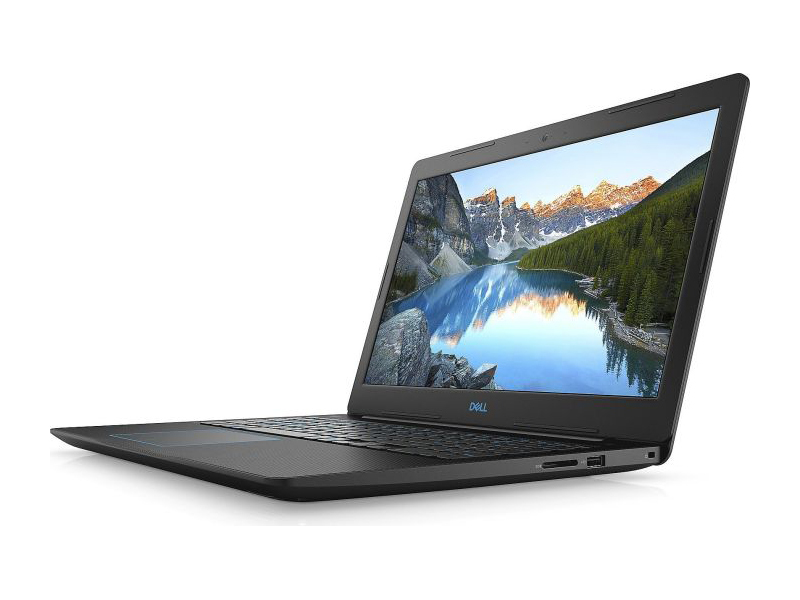 But for just $850, the GTX 1050 Ti-powered Dell G3 15 packs an impressive punch. Bottom line, it’s hard to recommend the G3. Unless you’re really need the specific looks, I’d stay away. If you do want a professional looking machine, I’d wait for other models like Asus or HP or go with an eGPU setup. Alternatively, increase the budget. 68.33%: Esta evaluación es mala. La mayoría de las portátiles son mejor evaluadas. Esta no es una recomendación para compra.